At Bareface, we pride ourselves on investing in young talent. We think that one of the most valuable ways that we can contribute to our city and our industry is to give opportunities to talented young people who are just starting out in their careers. Whether it’s offering apprenticeships, work experience placements or getting involved in local events, we want to be an agency that can help foster talent. That’s why we’re happy to be continuing our partnership with the BBC’s Make It Digital campaign by having Jack Rixon, a local young person starting out in Digital Marketing, join us in the office for the next month. 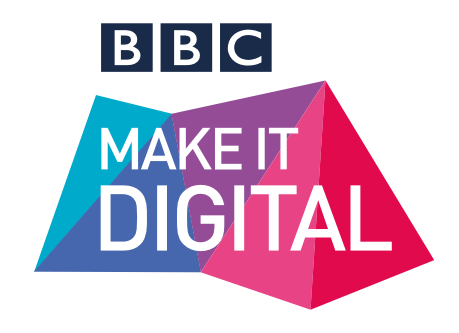 Our relationship with the BBC’s Make It Digital campaign has been a long and fruitful one, in fact our Junior Developer Jordan Walker took part in the course while he was still an apprentice with us. We saw first hand how valuable an experience the programme can be, not just in terms of work experience, but life experience too - offering the young people involved the opportunity to network with industry professionals, as well as share their experiences with others who were also just starting out in their digital careers. The fact that the vast majority people who have come through programmes such as apprenticeships with us have gone on to find full time employment within the industry (or even with us) is a source of great pride for us. We believe that this investment in talent isn’t just great for us as a company, but it’s crucially important for the future flourishing of the digital industries too. Getting involved in the BBC’s Make It Digital programme gives us a chance to get alongside some of the best and brightest young people in our city and beyond, so having Jack with us for the next few weeks gives us the chance to do just that.